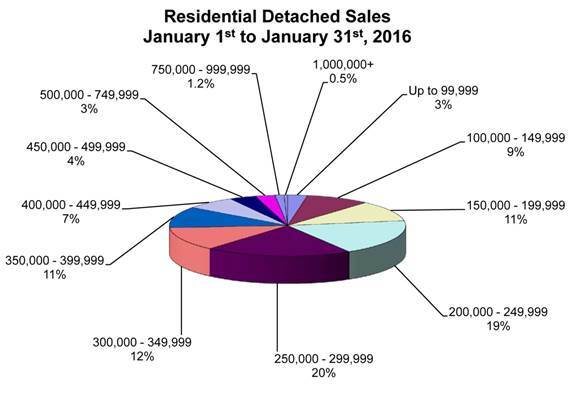 And sales held their own at 571, 17 fewer than last January, but 6 more than 2014. 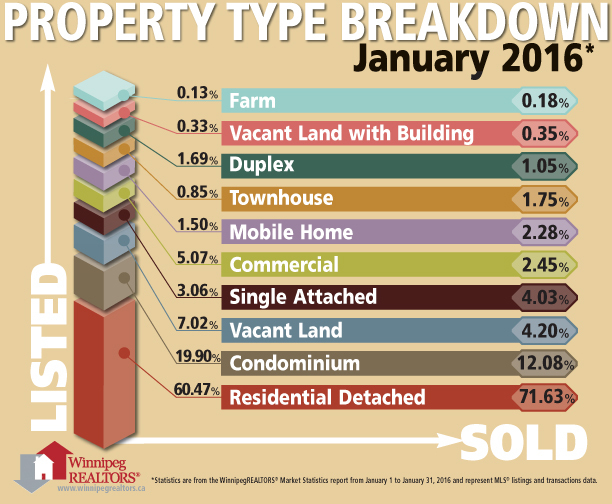 One month is just too small asample to see trends or make conclusions … but it appears that the market in Winnipeg remains healthy. For further information, contact Shaila Wise at (204) 786-8854.